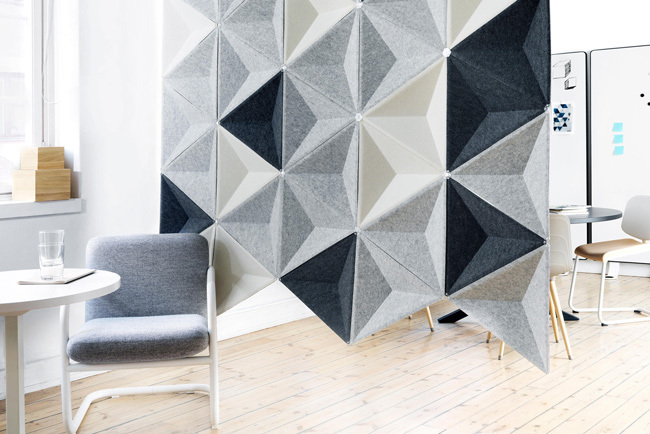 Abstracta is a Scandaniavian producer of high quality design products. 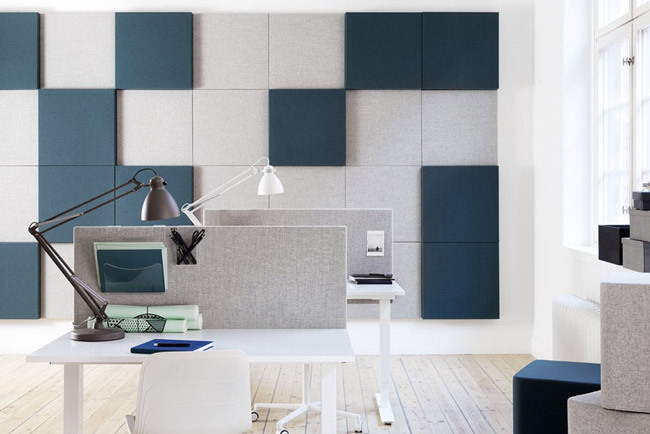 We supply Aircone and Airflake partitions that make a beautiful yet effective sound absorbers. 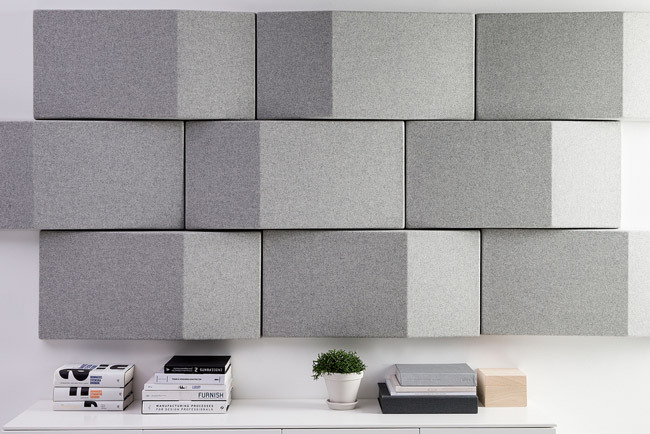 Abstracta’s aim is to “create exciting, attractive and functional environments”. Click on the images below to find out more about Aircone and Airflake products.